Our Learning & Leadership focus area promotes the learning, leadership, and social-emotional development of youth and seeks to shift how programs engage youth in leadership and governance. Our Youthprise Action Research Team is an example of this work. They use a Youth Participatory Action Research (YPAR) methodology to conduct research. YPAR is a community-based social justice research framework that inclusively supports the leadership and knowledge of youth most impacted by disparities in order to develop solutions for social, cultural, and political transformation. A focus of the Youthprise Action Research Team is to build the capacity of young people across Minnesota to create research that changes systems that impact their lives. Ask a young person how they spend their free time and you are sure to arrive at one activity: playing games. Maybe it’s Angry Birds on their phone or Madden on their Xbox, but one way or another they are probably playing. This is a good thing. Studies show that playing games can increase certain skill sets. Educators have gone so far as to gamify classroom activities to amplify learning. Adults use this trick as well. Duolingo, a popular app for learning languages, is gamified to reward users for high scores and to encourage daily play. In 2017 the Youthprise Action Research Team worked with local gaming experts, GLITCH, on this question: how do we use games to teach young people valuable research skills? The answer, unsurprisingly, involved making the learning process fun. 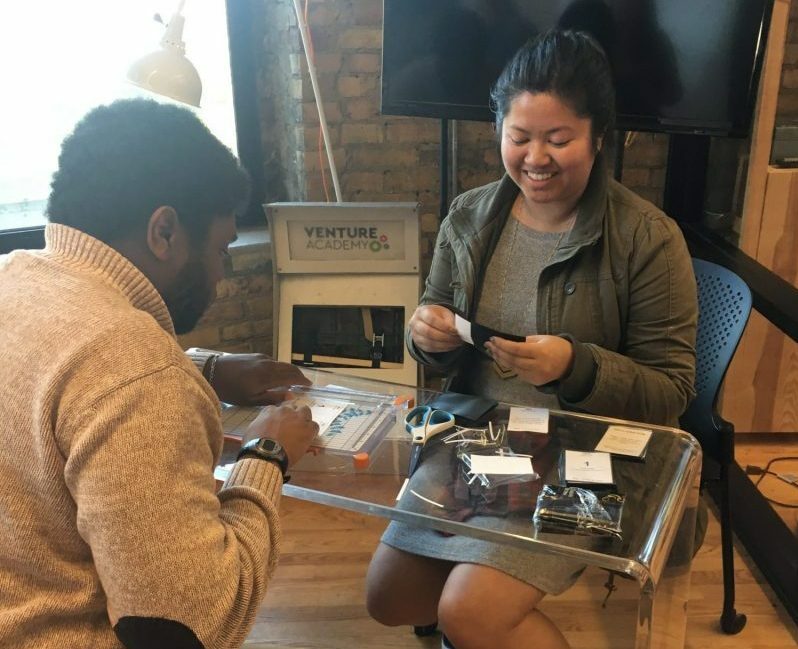 Youthprise worked with GLITCH, a community-driven arts and education center for emerging game makers, to develop a board game and accompanying app that would teach young people the fundamentals of youth participatory action research (YPAR). YPAR is a community-based social justice research framework that inclusively supports the leadership and knowledge of youth most impacted by disparities in order to develop solutions for social, cultural, and political transformation. The Action Research Team wanted to make a tool that could be used by young people across the country, in classrooms or afterschool programming, to learn how they too can lead research projects. Dire Realm is the name of the board game the team developed. Set in a fictional world, Dire Realm features characters that were created based on surveys of young people across Minnesota so that young people could see themselves reflected in the characters they play. The game also features real world problems and systems that negatively impact youth, like environmental racism and police violence in communities. Throughout the game, players use YPAR principles and work together to overcome the barriers facing their community. While the game is still in development, the team hopes to release it in 2018. 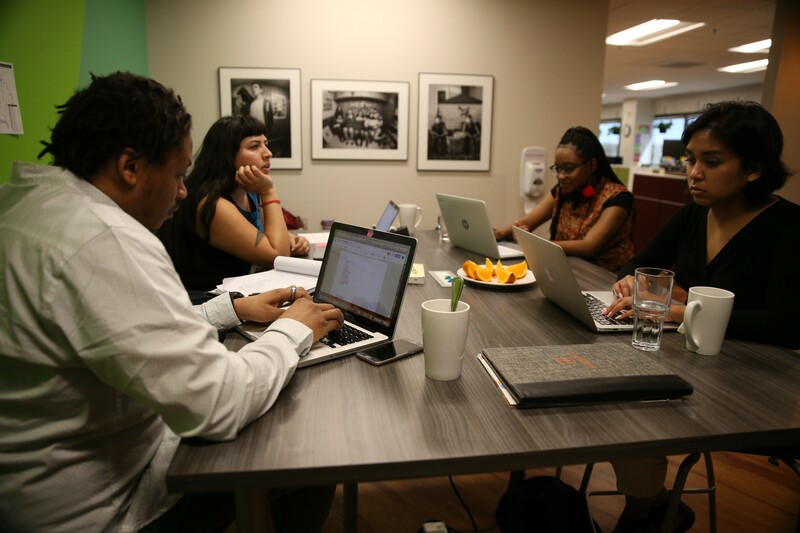 A focus of the Youthprise Action Research Team is to build the capacity of young people across the country to create research that changes systems that impact their lives. One way that Youthprise does this is by building a statewide network of YPAR practitioners through funding research projects in Minnesota and providing technical assistance. In December 2017, Youthprise selected five partner organizations that shared our commitment to community-based research, youth mobilizing, and social change. This new cohort of YPAR teams includes Juxtaposition Arts, Kalpulli Ketzalcoatlicue, Annex Teen Clinic, 21st Century, and Arts Us. Along with our partners and young people across the state of Minnesota, we hope to transform the ways that knowledge is produced about young people by centering their ideas and strategies in all research. We believe research can change the world.